Ecosse Master Reference 2.0 DCT is the latest version of this excellent cable, which draws on the strengths of the award winning Maestro but ups the 'anti' with even greater transparency, detail and three-dimensionality. 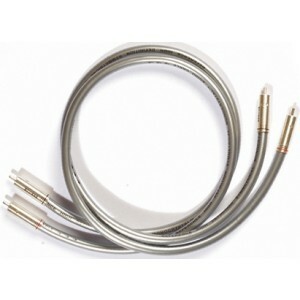 In short, Master Reference is the reference cable to beat. 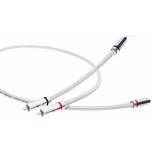 It's also triple screened in a twisted pair topology and is further protected from EMI/ESI/RFI noise. 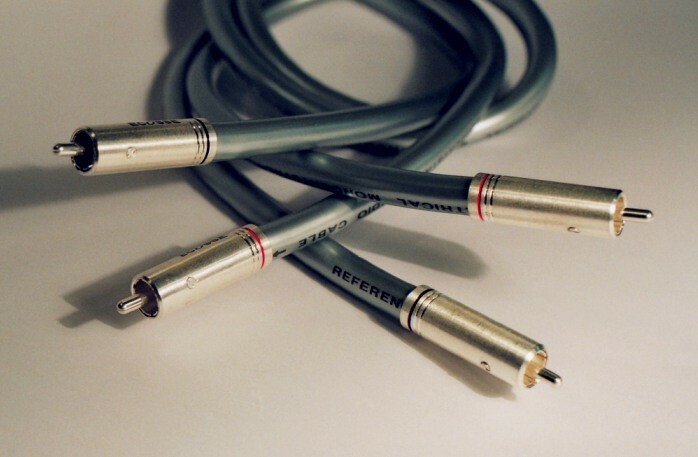 In addition, modulation effects due to microphony are all but eliminated by cotton fibre filler and the soft PVC outer jacket- and then, to ensure an extremely uniform, refined and dense microstructure with vastly improved mechanical properties, the cable is then deep - cryogenically treated (DCT) more. DCT treatment is the process of cryogenically cooling a material over a measured period of time. The process is described in these terms since typically temperatures approaching - 200C are achieved, and this occurs over a period extending to days rather than minutes or hours. 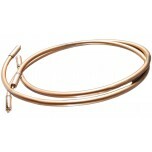 Deep cryogenic treatment at temperatures of -185'C further enhances the materials properties. By slowing down atomic movement, the internal molecular bonding energy is increased which promotes a pure structural balance throughout the mass of the material. The end result being a material with an extremely uniform, refined and dense microstructure with vastly improved properties. 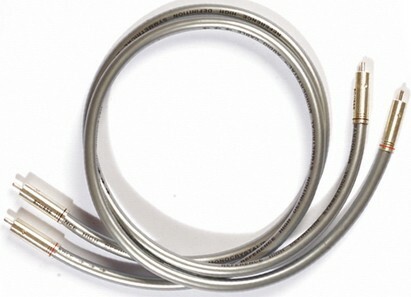 In short, this cable is stunning - truly one of the reference cables to beat. It is equally at home between pre and power amp or is an upgrade to 'The Maestro MA2' or 'Symphony' between CD and pre amp. The Master Reference exhibits vanishingly low noise and while eminently suitable for all line-level equipment, its low noise performance makes it positively shine between turntable and phono stage. In the right set up, where your system has the ability to resolve ever the finest levels of detail, it will outperform ALL its predecessors.